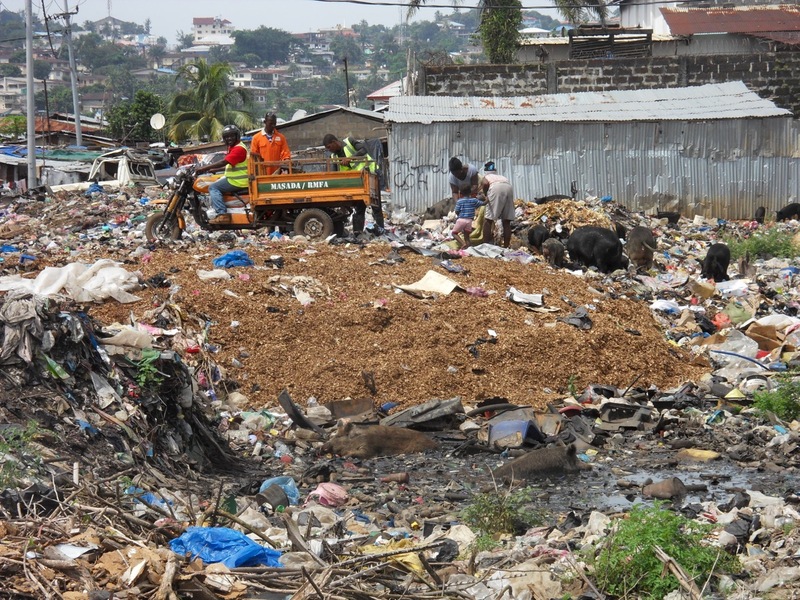 ISWA (The International Solid Waste Association), and ABRELPE (The Brazilian Association of Public Cleansing and Waste Management Companies) have taken their #closedumpsites campaign to Brazil, home to some of the world’s largest and most dangerous dumpsites. 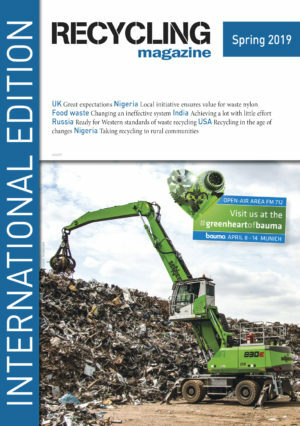 ISWA is campaigning to close the 50 biggest dumpsites in the world, a major source of pollution to the environment and a health threat to millions of people. There is still work to be done. 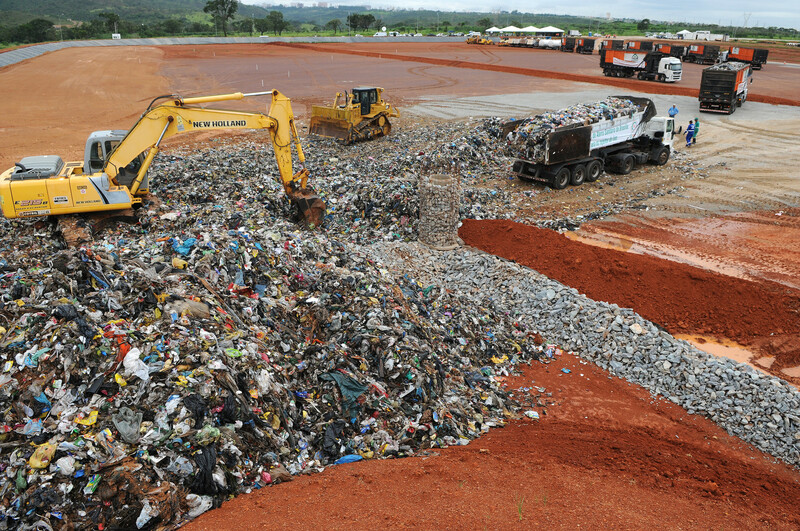 Brazil sends circa 30 million tons of municipal waste per year to inadequate dumpsites. The closure of all dumpsites in Brazil would represent an estimated reduction of CO2 emissions equivalent to taking seven million cars off the streets. This means improving the health conditions of 76 million people, who are directly affected by the current inadequate waste management practices. Formalizing recycling cold also bring an additional revenue of around R$ 2-3 billion per year (c. €895 million) with the recovery and use of recyclable materials which today are sent to dumpsites. The European Plastics Converters (EuPC) finds that the European Comission’s Roadmap on the strategy for plastics offers a broad perspective that takes into account the latest technology and role of both the consumer and industry. The International Aluminium Institute (IAI), the global association of aluminium producers, has launched a web-based tool to visualise the aluminium value chain, from bauxite to scrap, including inter-regional trade flows.